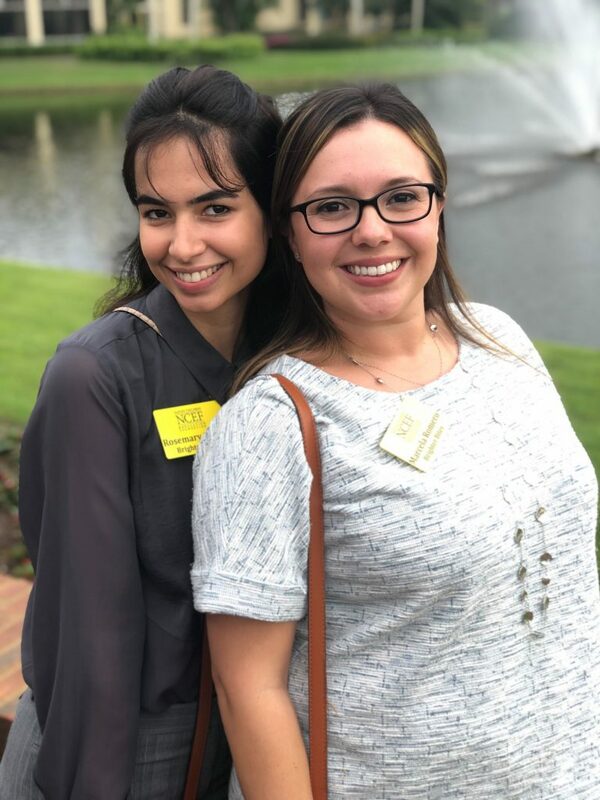 On Monday, March 18, Brighter Bites Southwest Florida had the pleasure of attending the 2019 Naples Children and Education Foundation Grant Awards Ceremony as one of 43 local nonprofit organizations receiving funding through NCEF this year. Earlier this month NCEF awarded Brighter Bites grant funding to support school-based programs in the greater Southwest Florida region to increase access to fresh fruits and vegetables for families in underserved communities. Brighter Bites launched our Southwest Florida program in spring of 2018. Since then, we have provided over 100,000 pounds of fresh produce along with nutrition education materials to more than 1,000 families. We are thrilled to announce this exciting partnership and look forward to working with NCEF in the coming months to bring more fruits and vegetables to families in Collier County!